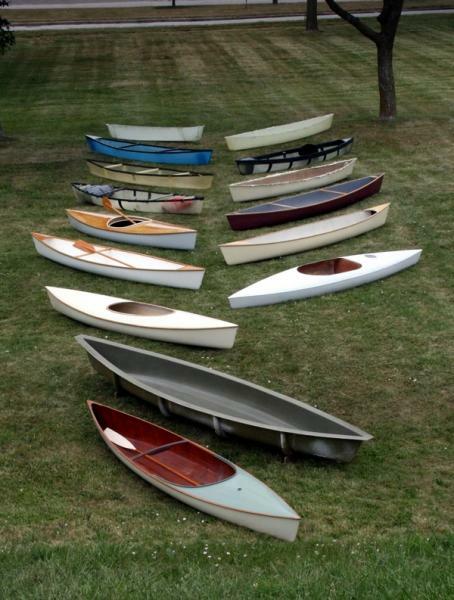 Cover Photo: A small sampling of the Gougeon 12.3 canoe family. Robert Monroe’s cold-molded canoe (foreground) came from a half-mold that eventually resulted in the a 12.3 mold (object directly behind first canoe) which has been used since 1989 to produce dozens of offspring that reflect a wide raged of tastes and technology. The Gougeon 12.3 canoe represents several decades of experimentation by employees of Gougeon Brothers. Dozens have been built but no two are exactly alike. 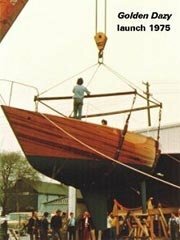 The evolution of the Gougeon 12.3 parallels our love of boating, passion for innovation and desire to build better boats—all of which contribute to the products we produce today. 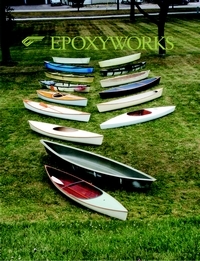 This entry was posted in Boat Construction, Canoe & Kayak Construction and tagged 29, Alan Gurski, Balsa, Chad Sinicki, cover story, Douglas fir, Epoxyworks #29, Fall 2009, G32, Gougeon History, hemp, J. Henry Rushton, Jim Gardiner, Robert Monroe, Tom Pawlak, vacuum bagging on March 17, 2015 by ewadmin. 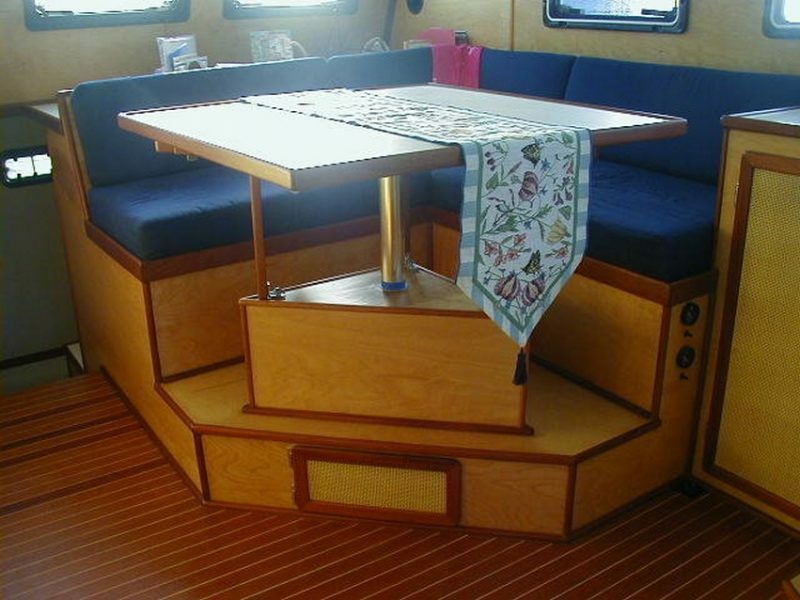 This entry was posted in Boat Construction, Multihull Construction and tagged 17, Adagio, ash, Atom, Avatar, birch, cedar, Douglas fir, Epoxyworks #17, fir, Golden Dazy, Gougeon History, Hummingbyrd, J.R. Watson, Jan Gougeon, Jim Brown, longevity, mahogany, Malcolm Tennant, Meade Gougeon, Monohull, Oak, pine, Ron Holland, Sparkman & Stephens, Spring 2001, spruce, teak, Yare on October 4, 2014 by ewadmin.